Wahlberg has just opened a Chevrolet car dealership in Columbus, Ohio. ACTOR Mark Wahlberg is driving his business empire in new directions. The 47-year-old star best known for his roles in Oscar favourites The Departed and The Fighter is preparing to ditch the stylish clothes, slap on a short-sleeved shirt and tie and start selling some cars. Wahlberg has just opened a Chevrolet car dealership in Columbus, Ohio. His star power is sure to draw in customers even if he is not working the dealership floor. Wahlberg was on hand for the dealership opening, signing autographs and taking customers for test drives, according to US publication Automotive News. 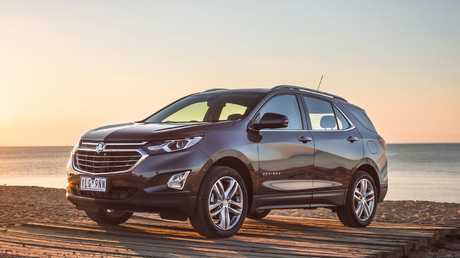 The Holden Equinox is the same vehicle as the Chevrolet Equinox. The actor plans to eventually expand his automotive empire. He told Automotive News: "This is hopefully the first - I don't know of many, but certainly the first one of a few." Car salesman is a long way from the usual tough guy roles he plays on screen, but the actor has enlisted the help of a long time Chevrolet dealer to help him along the way. "I am continuously looking for ways to innovate my brand and engage in businesses I am passionate about," says Wahlberg. "I love cars and the chance to work with an experienced, proven dealer-operator...and represent an iconic brand like Chevrolet inspired me to get involved." 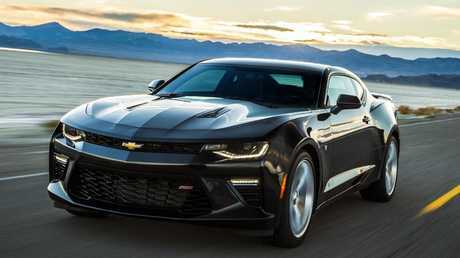 Mustang rival: HSV is importing and converting the Chevrolet Camaro. Picture: Supplied. 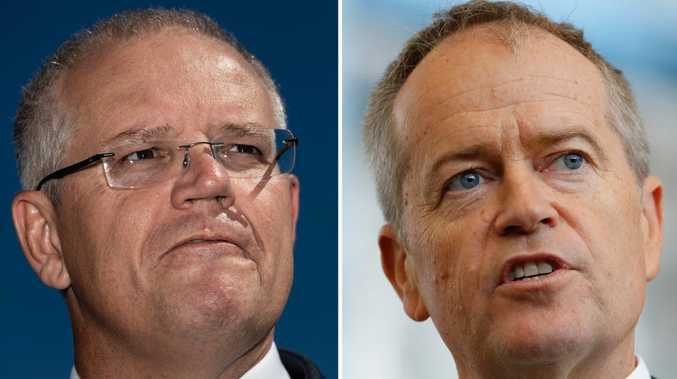 Chevrolet is owned by General Motors which also owns Holden. Many Chevrolet models are badged Holdens in Australia, including the Equinox and the upcoming Camaro, which is being imported and converted to right hand drive by Holden Special Vehicles (HSV). 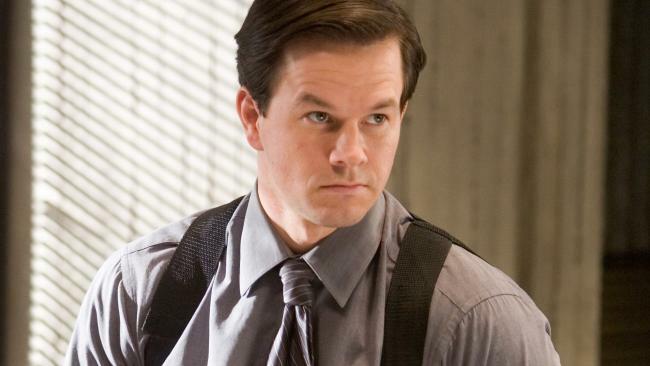 Car dealerships are not the first out-of-the-box business venture of Wahlberg's. He is also known for his Wahlburger restaurant chain. The burger joint, which purportedly features Wahlberg family favourite recipes, has franchises in 14 US states as well as in Canada.